Unconditional love. what does this mean? When I google this term, idealistic Wikipedia comes up with this as its first sentence “Unconditional love is known as affection without any limitations”. But I ask, is that all? only pertaining to affection? No. Yes, affection is part of it. Admiration, respect, trust, etc… it’s all there. But at the heart of the issue, it’s so much more. It’s hard for me to put this into words. I’m still learning what unconditional love looks like, and I truly fail at this type of love sometimes daily. Some of you may have seen a lovely video floating around facebook called “The Story of Ian & Larissa”. I encourage you to take some time to soak in the beauty of this video. Our earthly unconditional love is so very different from heavenly love, but oh my, it’s still gorgeous when displayed by Ian and Larissa! I only pray Travis and I can continue to develop our love for one another, as well as developing our love for the children God has already planned for our family in such a way that God would smile upon us. And to think this type of love PALES in comparison to how our He loves us! A-MAZING! Just wanted to load a few pictures for y’all to see where we spent our time this weekend…Travis and I, along with my parents, spent a busy time Friday evening setting up for this year’s 2 day Springtime in Ohio craft show. We had a lot of obstacles getting everything together and some chaos with schedules, but everything worked out wonderfully. 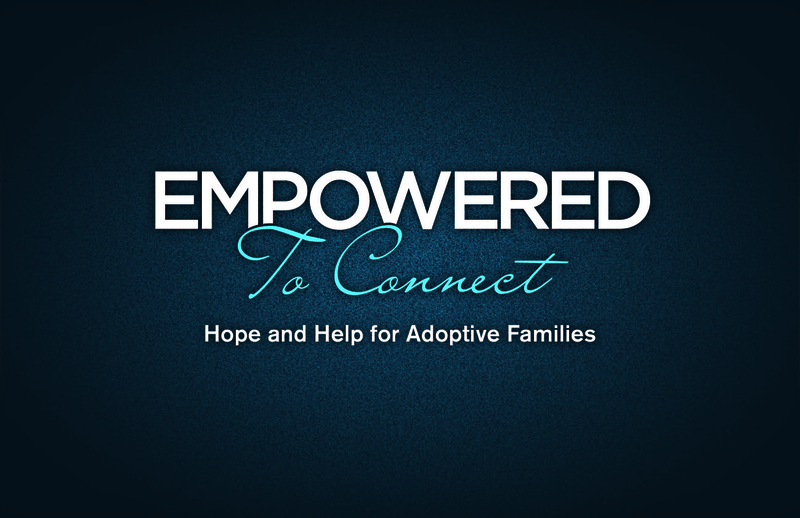 So thankful we were able to spend some great time advocating for adoption, working to raise funds for our adoption, and of course getting to chat with a whole mix of individuals! Oh my soapbox could get higher and my voice louder right about now, but I will refrain. 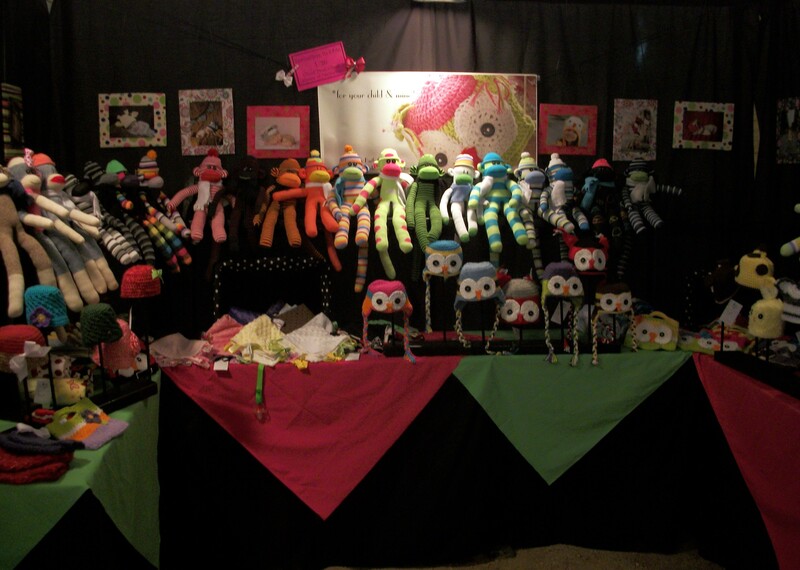 I’ll leave you with some pics of our booth at the show. We have been tweaking our designs each time (believe me, we are NOT avid craft show venders and it is quite evident to other venders around us as we get comments and “friendly” suggestions every. single. time. 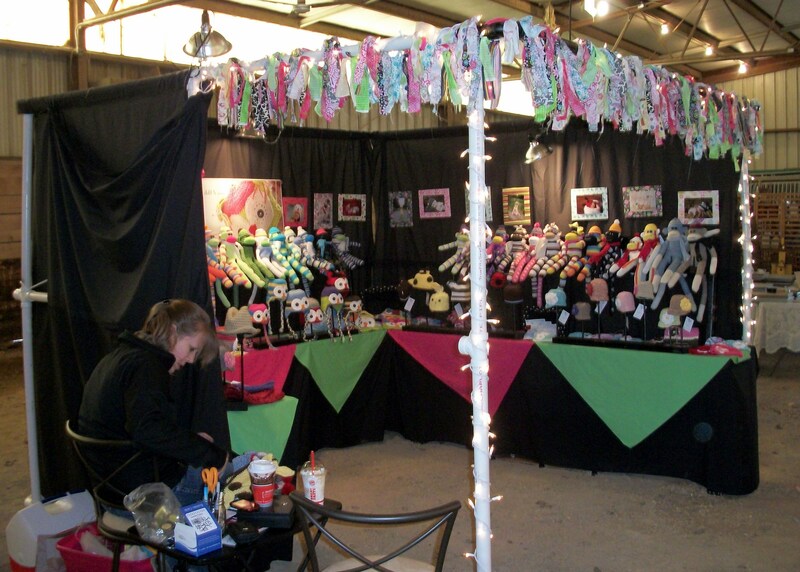 I never realized there were so many individuals who do craft shows as a full time job and travel many, many states. Talk about intense! 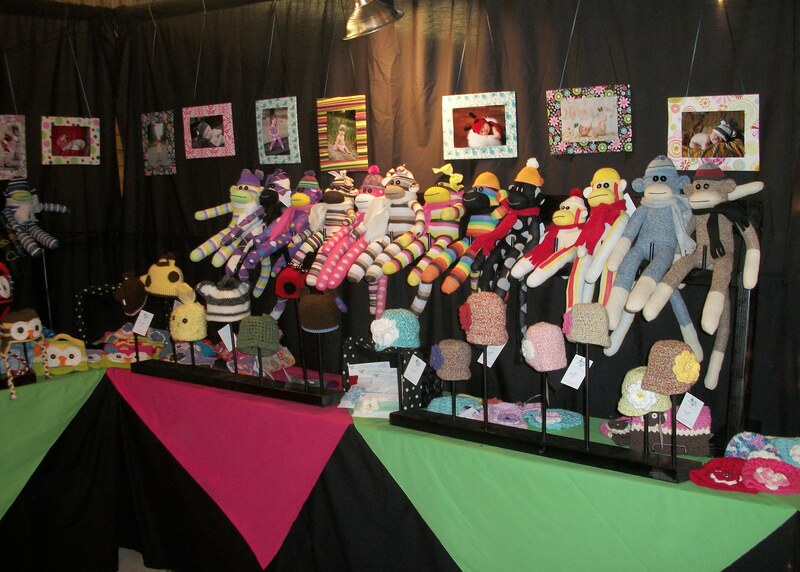 We had great success again this year with raising more funds, and we are definitely planning on being at the show in October! We’re going to be posting one-of-a-kind items for sale on our facebook page within the week. These items will be ready-to-send at the time of order, so tell your friends! 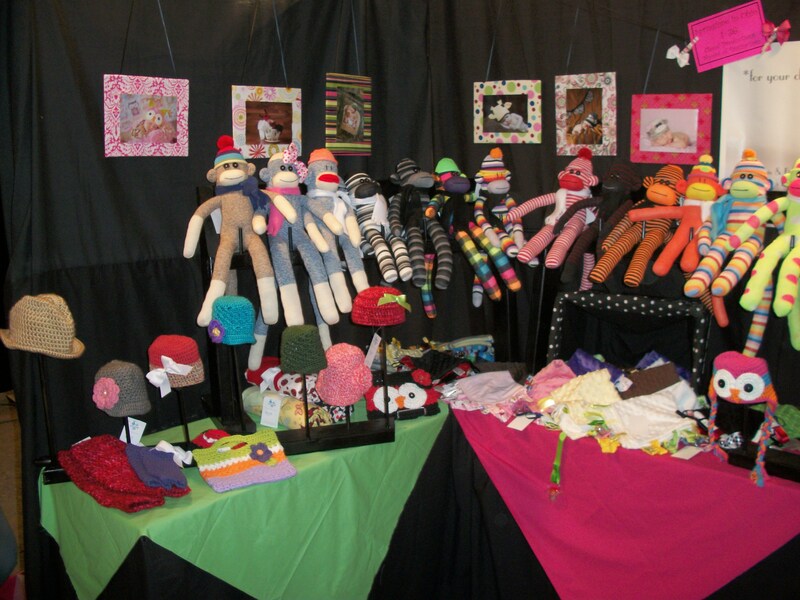 It will include a number of sock monkeys and of course some of our already made hats!! !